Neon barber shop glowing signboard with hipster man head silhouette on a dark brick wall background. 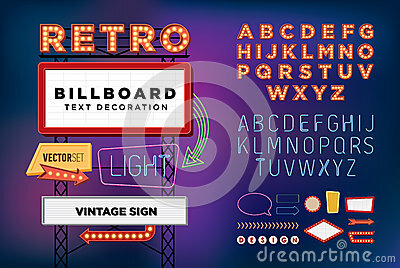 Neon light signboard set. Glowing and bright advertising sign with space for text. Vector illustration. A set of two color variants of neon lamps with wires, shaped arrow pointer. Green and violet. .